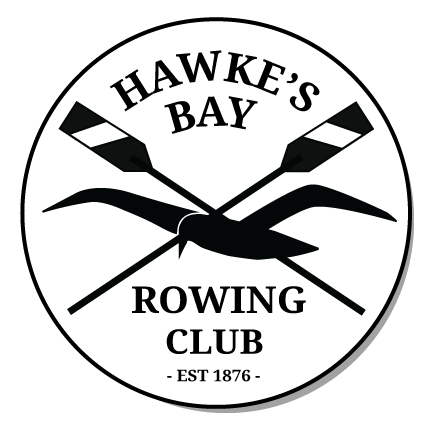 The Club, one of the largest in New Zealand is an incorporated society that has had a long history of nurturing and developing world-class athletes. It is run by a very committed committee, top-class coaches, all of whom are volunteers. We have a passion for the sport, a desire to succeed, great peer support and camaraderie, motivation, plus a willingness from our volunteers who give it all strength and keep it moving forward.